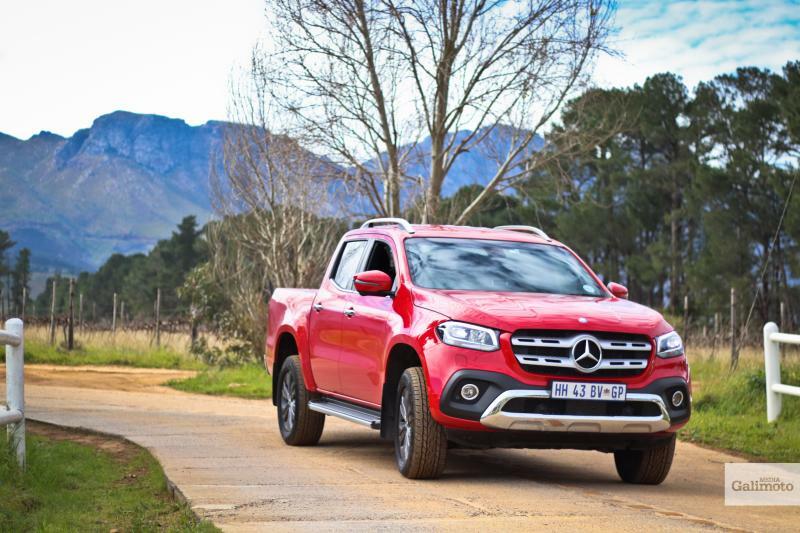 A hyped-up new bakkie, lots of details in short paragraphs. 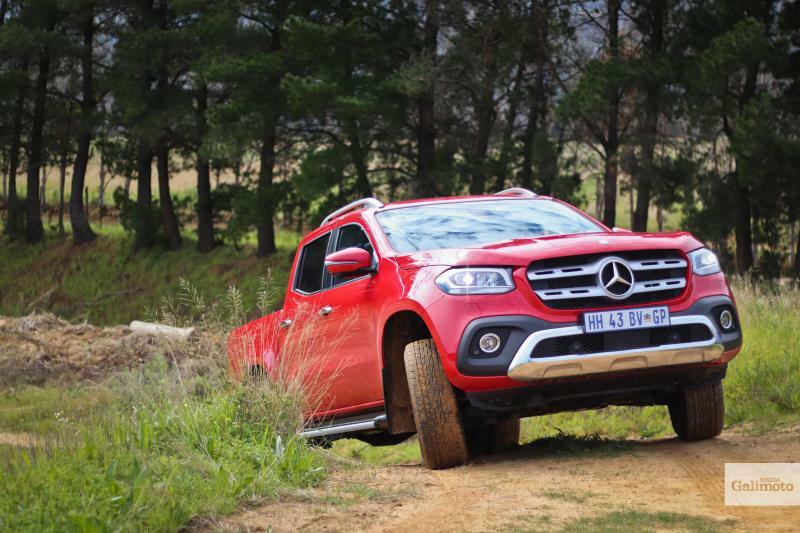 What you need to know: Mercedes is apparently back-paddling and emergency-meeting the living daylights out of themselves because of the X-Class. No matter what they do, no matter what anyone says or writes, all people remember is that it’s based on a Nissan. Navara with mascara. And nothing, nothing else matters. Ein heiß-erwarteter Bakkie, viele Details in kurzen Absätzen. Was Sie wissen sollten: Mercedes ist scheinbar am rückwärtsrudern und Notfall-Treffen wegen der neuen X-Klasse. Egal was sie tun, egal was irgendjemand sagt oder schreibt, alle Menschen erwähnen nur, daß sie auf einem Nissan basiert. Navara mit Mascara. Und nichts, nichts anderes zählt. 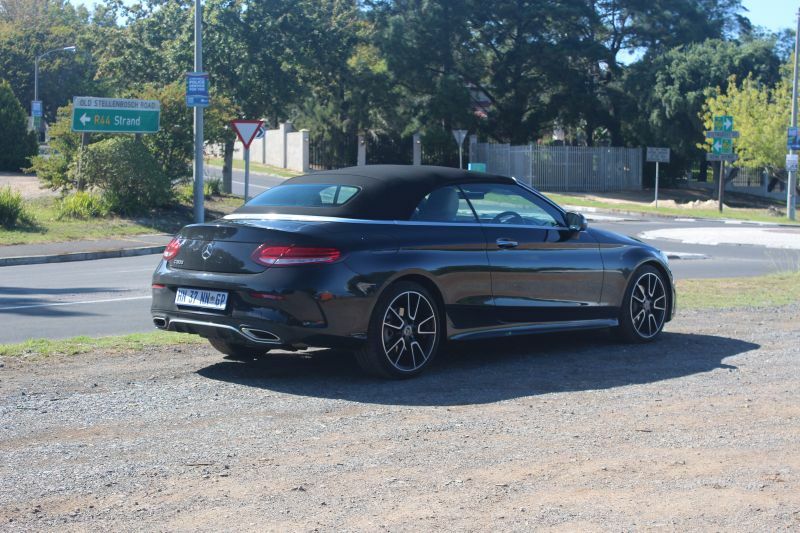 The name Mercedes-Benz has always stood for luxurious automobiles and within their own pecking order, the letters “SL” tend to crown most price lists. 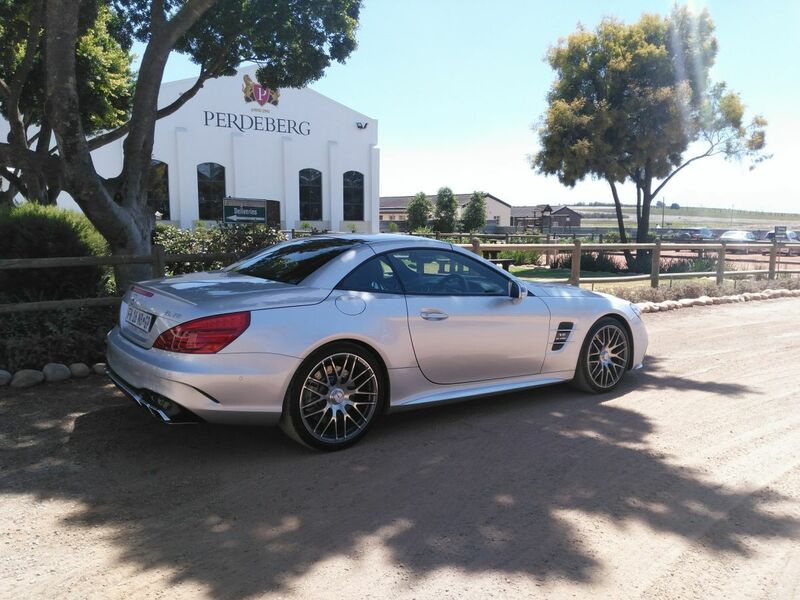 Although slightly removed from the original abbreviation (Sporty and Light), there are few cars on the market with an illustrious heritage like the Mercedes SL. As our first launch report for 2016, it’s only fitting that it should start with a bang. Bang for your buck, that is. 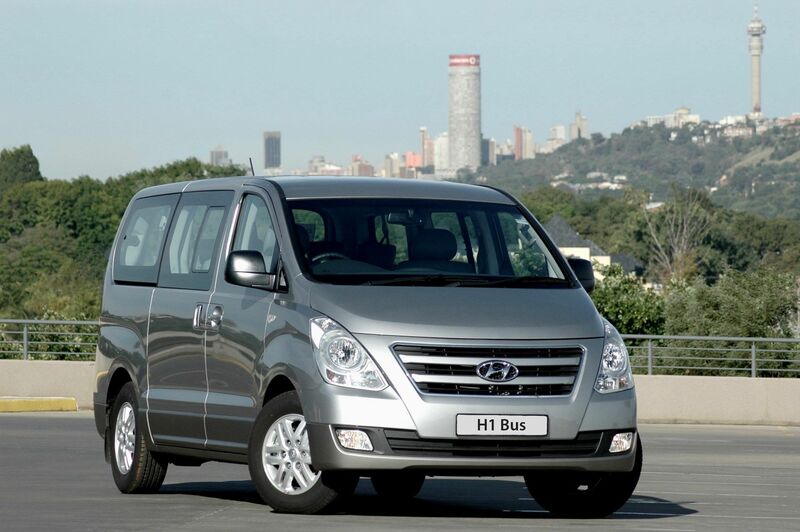 In a market where small city runabouts long surpassed six figures and compact luxury sedans are pushing half a bar, it’s great to know that Hyundai’s updated H1 bus range represents excellent value. Recent events have shoved the giant car maker Volkswagen onto its back feet but the colossus is using this situation to leap up with new focus and new products. 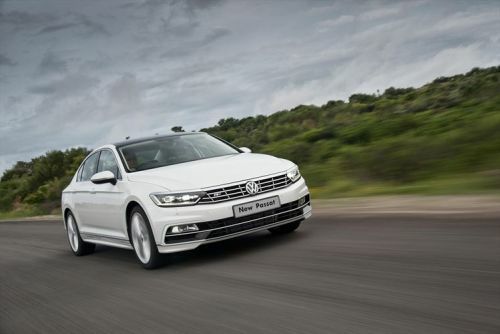 Although it’s probably coincidence, their timing couldn’t have been better to introduce the new-generation Passat in southern Africa. 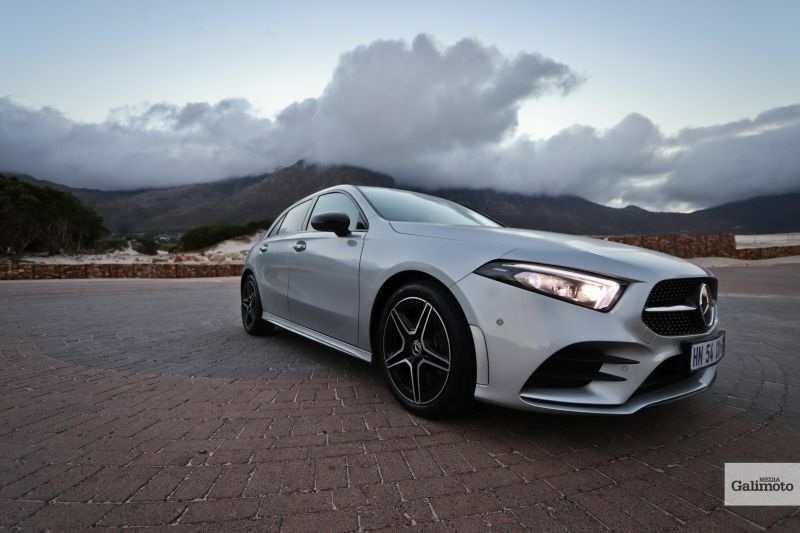 Like most of its competitors, Mercedes-Benz is on a serious mission to build more and more models in an effort to offer their products in almost every market segment. 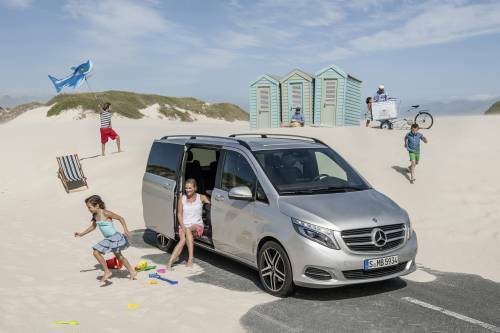 They’ve also been fiddling with their range descriptions and the latest addition slots in at the end – this new V-Class. 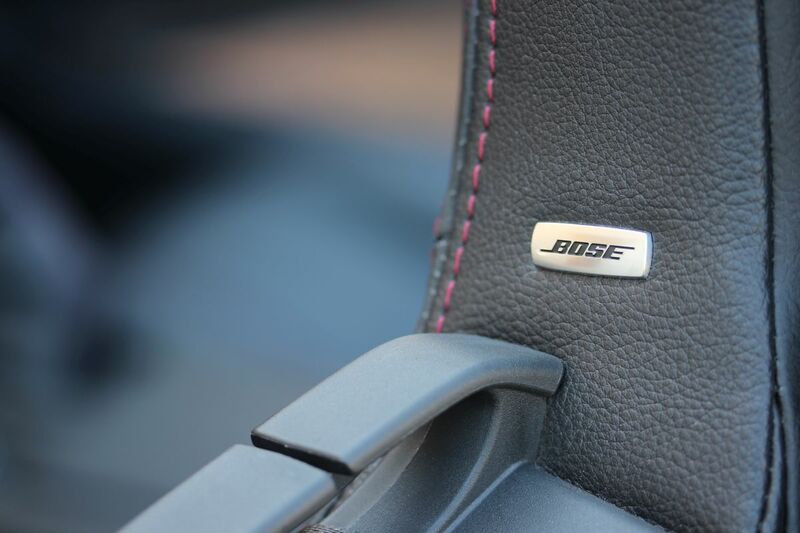 Today we are counting down the list of thee most impressive sound systems we’ve ever heard in a car. Please note that this excludes any aftermarket SPL monster installs because our friend Jonas with his speaker-drenched Citi Golf Designa would knock everyone off this page and make you deaf. 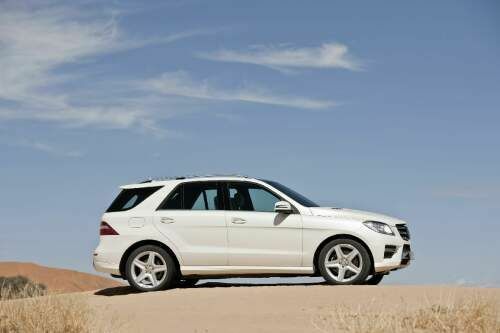 Tydens ‘n indrukwekkende bekendstelling in die skadu van die Waterberge in Limpopo het Mercedes verras met die verdere verfyning en doeltreffendheid van sy nuwe, derde generasie M-Klas 4×4.